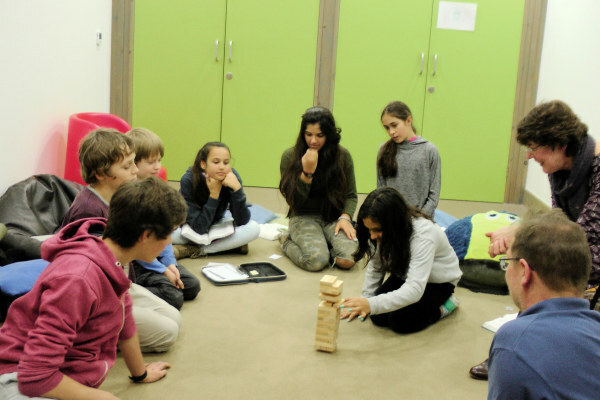 The Children's groups at MEC are organised by age. Generally they meet on Sunday and as an activity club during the week in school term time. For more information about what we have to offer, please contact us or select the links to each group below. 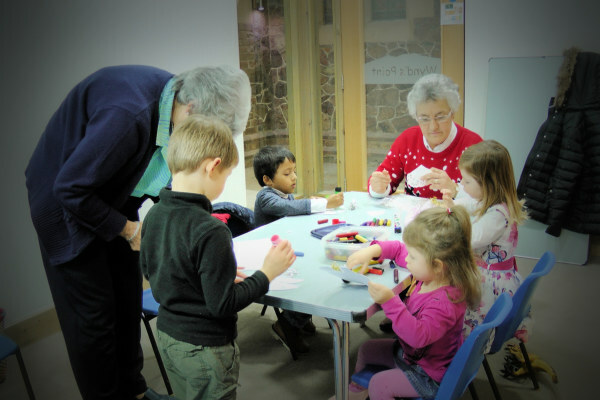 Sunday Club meets to enable children from church families and the wider community to grow in their faith through learning Biblical stories and truths and by providing a special opportunity for them to meet with God. 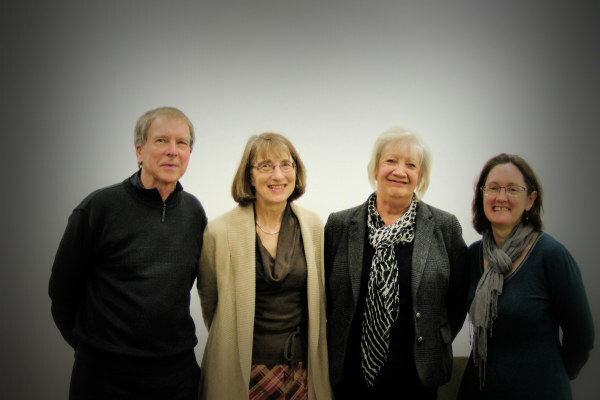 Four teaching groups cater for children from the ages of two to fifteen. Each week they are led by one of a team of leaders. We are also grateful for weekly support in each group from a team of helpers drawn from across the spectrum of the church. This enables Sunday Club to comply with Child Protection requirements and offers a bridge for the children with the wider church community. A typical session will often involve a time of child-friendly worship and an opportunity to share news and prayer requests. Bible teaching is introduced with a fun and engaging activity and may be reinforced with drama, puppets or crafts. Children have the opportunity to pray together and memory verses are used to help equip them for their daily living. Through our weekly teaching times and special events, such as the Nativity Play and New Year Party, we envisage the children continuing to grow in friendship with each other and in confidence in God. 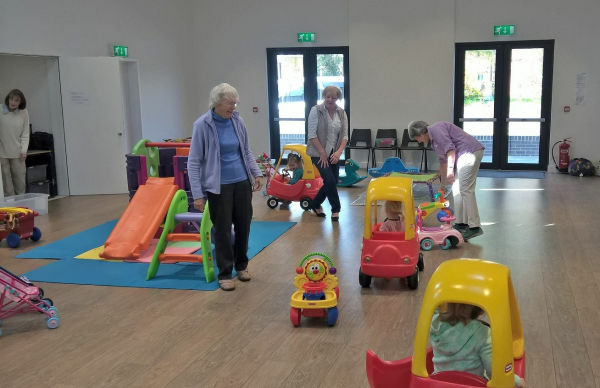 Rainbow Club is a Christian-led parent and toddler group which is open to any children aged 0–4 and their mums, dads, grandparents or carers. Rainbow Clubs takes place on Tuesdays during term-time from 10:00am to –11:30am. Entrance is free. There is a baby zone with mats, bouncers and baby toys, while a large toddler area offers a variety of toys and books. Adults can unwind and chat, while children can play in a stimulating environment alongside other children. Staff are on hand to help with the children and to chat with the adults. Sessions include free play, a drink and snack during story-time, a craft or hands-on activity, and song-time. Themes are based on seasons, festivals, or simple Bible stories. August is a hive of activity at MEC, with almost every nook and cranny on the premises bursting with children and a wide range of activities. Each year, with the efforts of over 30 leaders and helpers, we facilitate and host over 40 children for 2 hours every day for a week – concluding with an all-age service and BBQ on the final Sunday morning of the week, which is always a well attended event! 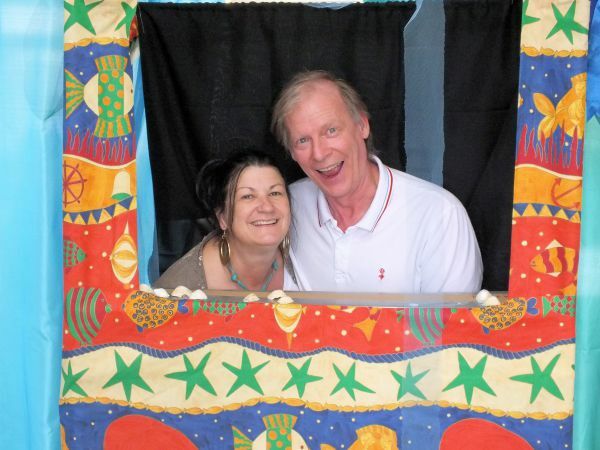 Incorporating games, arts and crafts, cooking, Scalectrix, drama and a little healthy competition, the Holiday Club is a high-energy and fun way to celebrate Jesus with children from across Malvern. The Holiday Club is a great opportunity to spend time with children and families from within MEC as well as those who are a part of our mid-week clubs. We always have a wonderful time working together and seeing the children who attend having a great time!